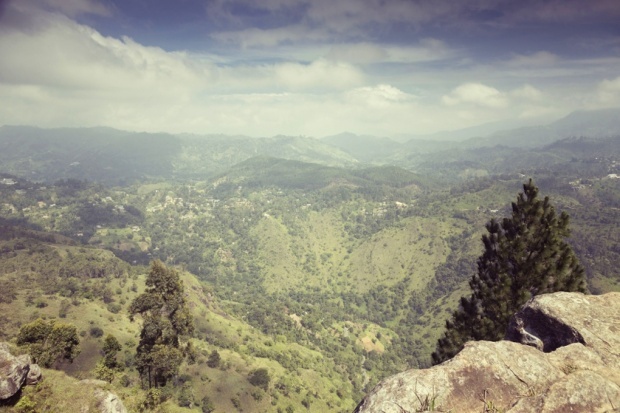 For centuries, the poets of Sri Lanka have sung the praises of the island nation’s stunning physical beauty – and spoken too of the conflicts that have torn it apart. Now, the government is looking to the country’s literature to heal the wounds of a brutal civil war. Rajiva Wijesinha, the recently appointed minister for higher education, has called on universities to organise programmes of poetry, along with sports, drama and dance, to “bring together” the largely Buddhist Sinhala majority and the largely Hindu Tamil minority.